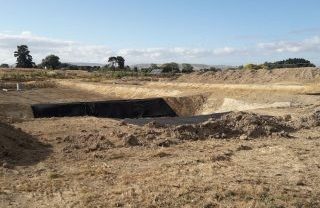 Construction of the new storage reservoirs is already underway. 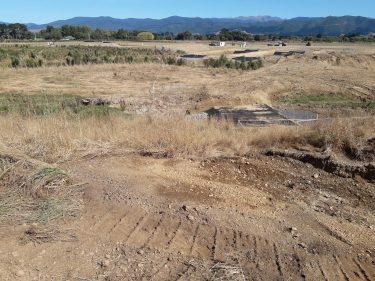 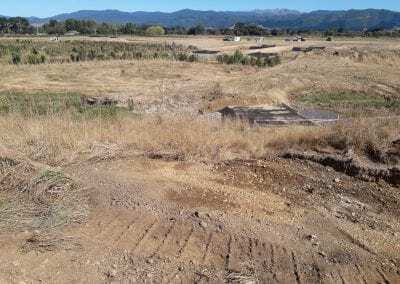 You may be able to spot some of the machinery from SH2 as the teams from Central Hawkes Bay Earth Movers work on excavating the site. 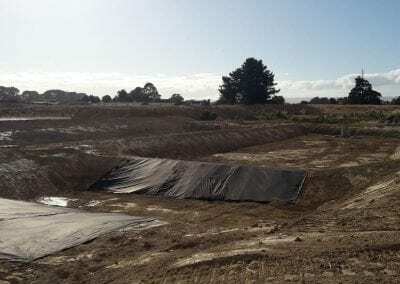 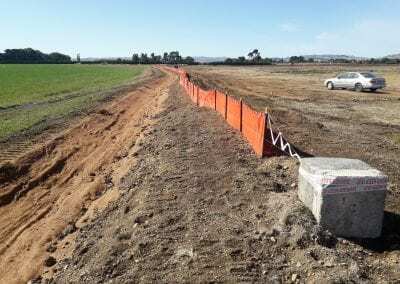 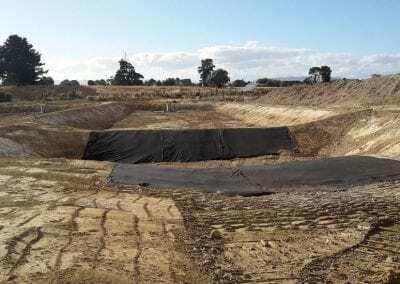 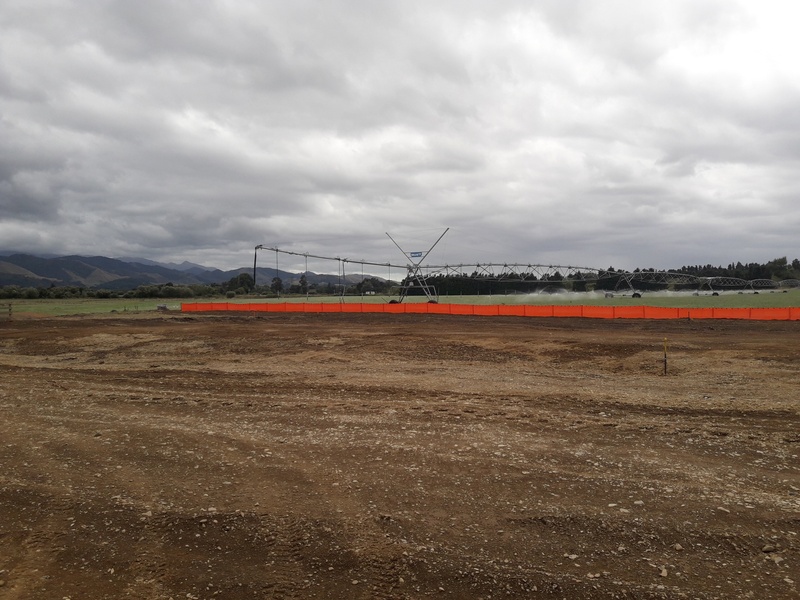 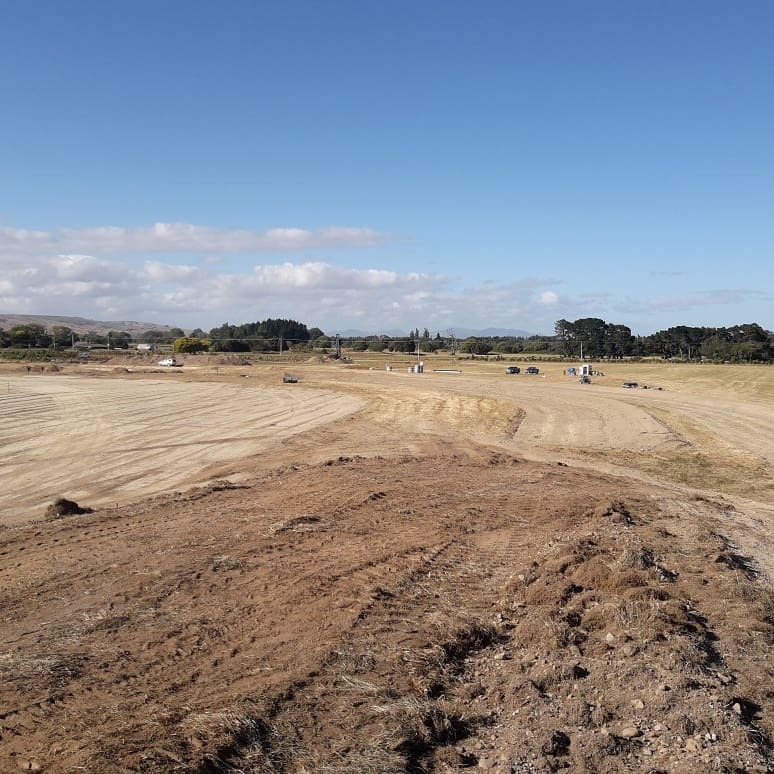 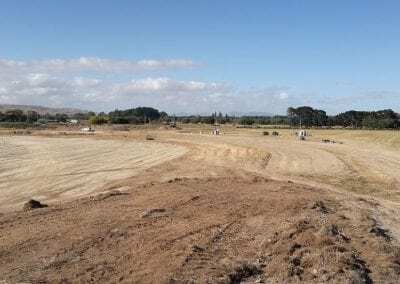 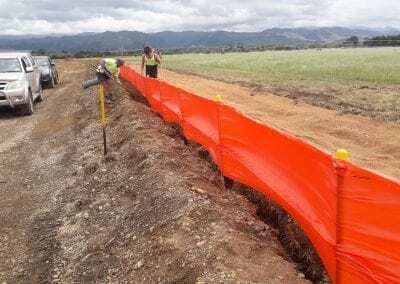 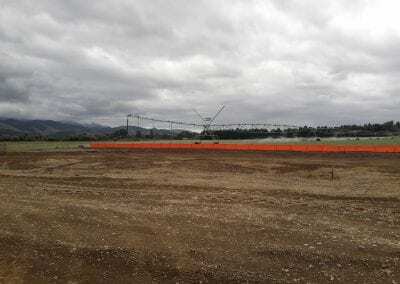 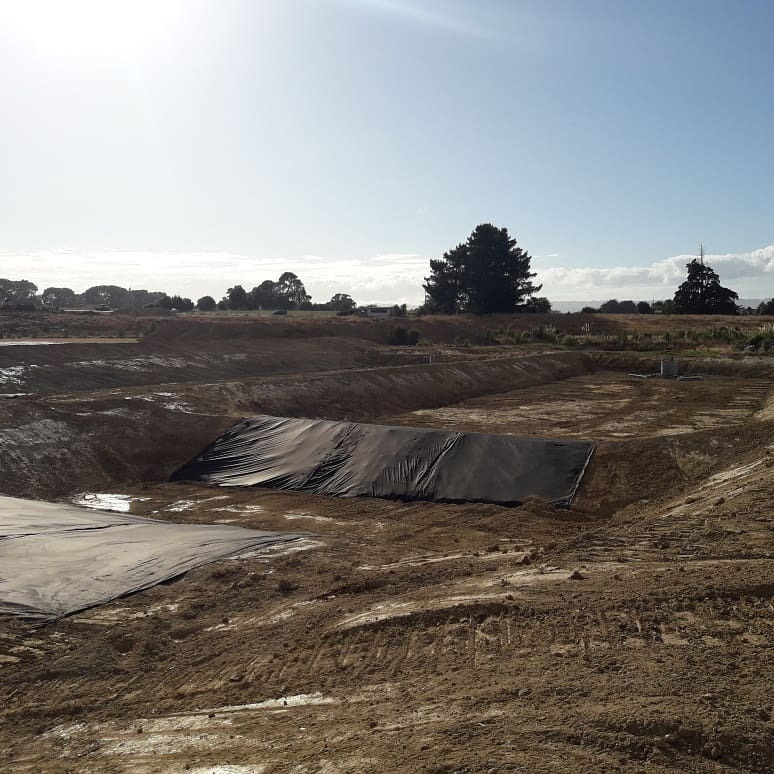 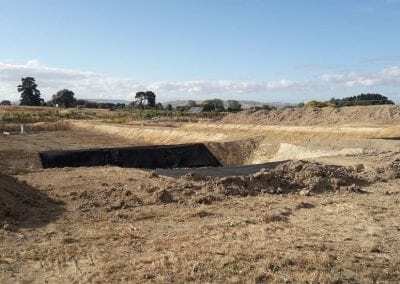 Matt Chapman, who has recently taken over as CDC’s Project Manager role, said it was extremely exciting to be working on Carterton’s largest earthworks project in recent history. Some bright orange fencing has also gone up to help control the surface water runoff. 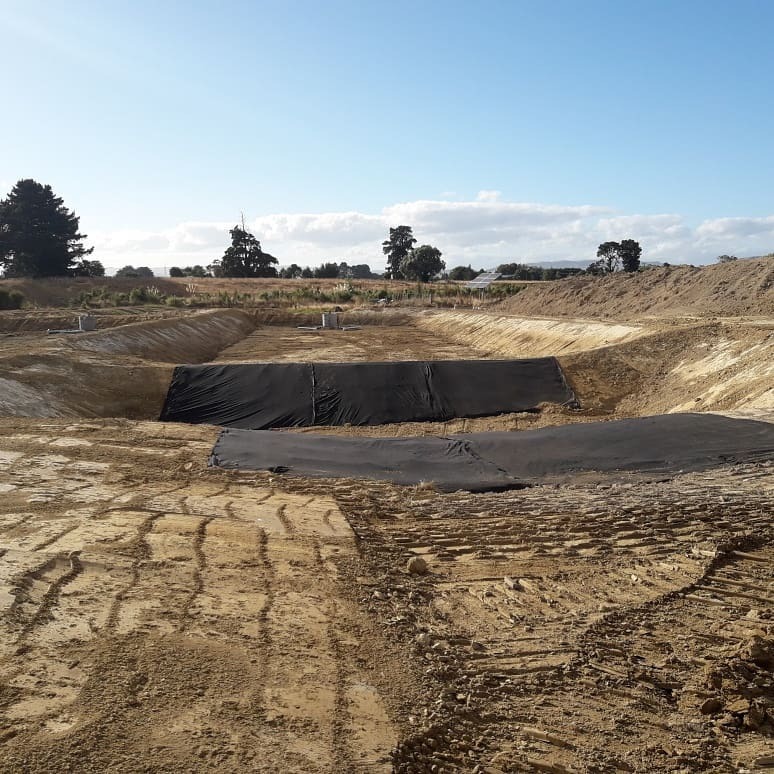 This is a very important step to help separate the clean water from the dirty water by redirecting the dirty water into the sediment retention ponds.